To celebrate, we welcome you to pop up to our sky high garden for a sprinkling of chilled spring/summer vibes! 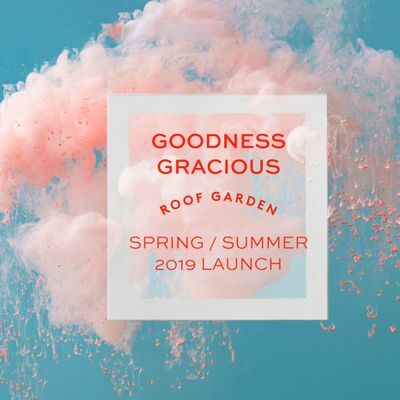 Due to our beloved British weather, the launch will be spread between both Goodness Gracious and the dreamy (and dry!) surroundings of OH ME OH MY. 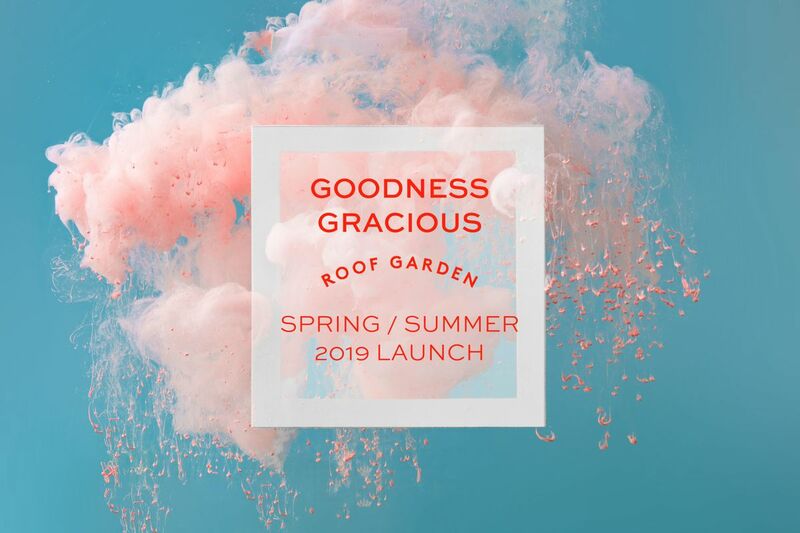 This year our summer roof launch coincides with our celebration of 7 years at OH ME OH MY; in honour of this your £7 ticket brings 7 joyous things. - A spin of the Wheel of Fortune. Prizes include an hour of private hire of the roof and afternoon tea for two. - A Golden Ticket. A small token of thanks for being part of our journey!